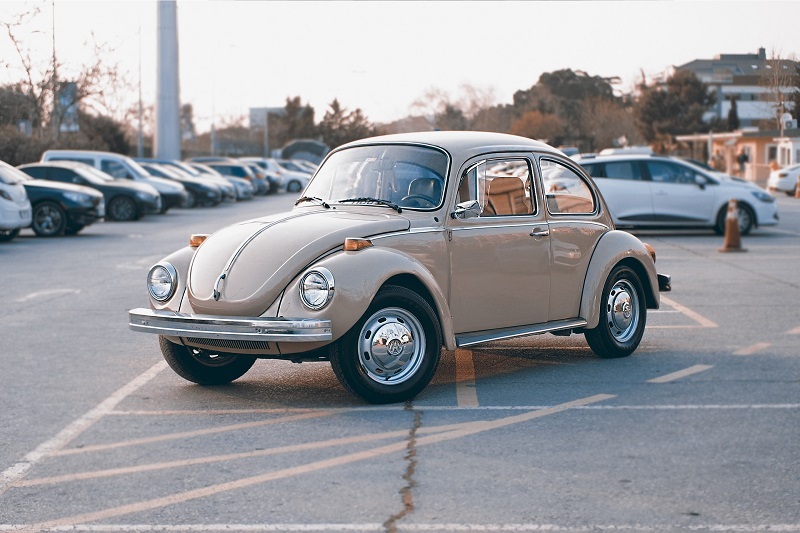 For teens and adults, the permit stage of the licensing process gives time to practice driving. 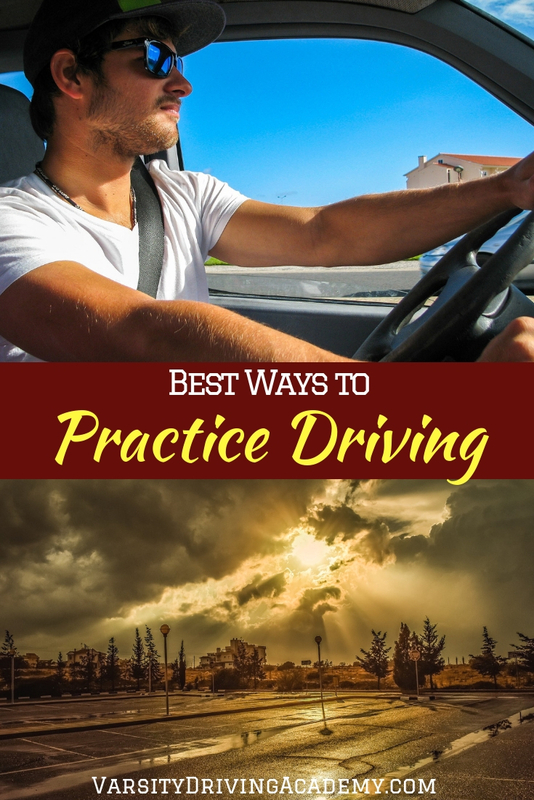 But many people don’t know the best ways to practice driving. There are a few different ways that cover a few different aspects of driving and each should be covered. The most important thing to remember is that there is no such thing as too much practice. Use the best ways to practice driving before you head off to the DMV to make sure you’re fully prepared to pass your driver’s test. The first place you will want to start practicing your driving skills is in an empty parking lot. Empty parking lots have been used as practice areas for decades and for good reason. The open space gives you plenty of room to make a mistake but also plenty of painted lines to hone your skills. Also, if you make a damaging mistake, no one else will be hurt and that’s a good thing. While you’re practicing in an empty parking lot, you should practice a few different things. 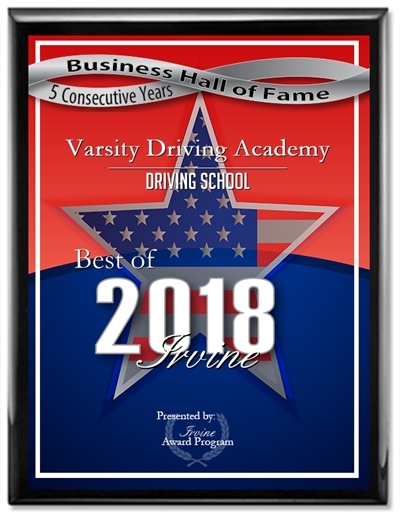 The first thing you should practice is your car starting routine, check your mirrors, adjust your seat and steering wheel, and make any adjustments you need. Other things you can practice include parking, stopping, turning, u-turns, parallel parking and other basics driving practices. Once you have practiced the basics enough to feel comfortable doing them regularly, it’s time to move up to a filled parking lot. This will definitely up the stakes for when mistakes are made so be sure you’re prepared for the added level of consequence. Practice the same things you did in an empty lot, this time with other cars around. Now that you feel more comfortable driving with other cars nearby, practice on the real road. 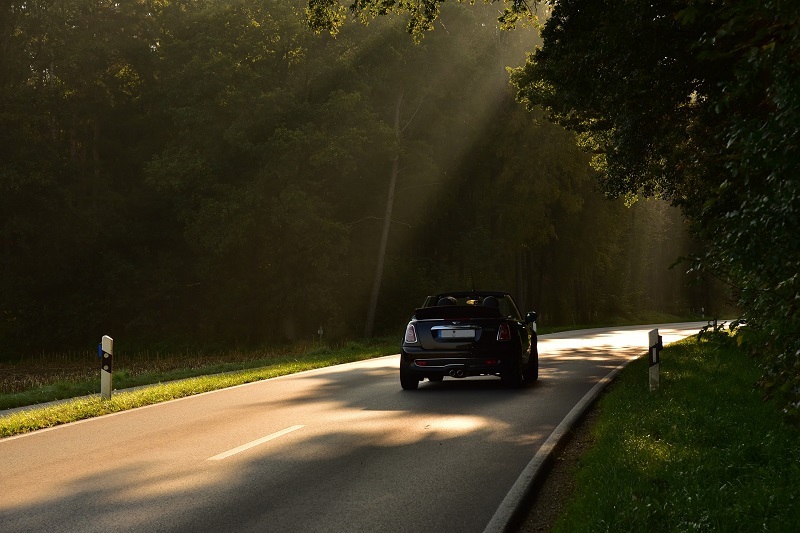 Make sure that you drive on many different types of roads like asphalt, gravel, and dirt since your car will handle differently on each type. You will also want to practice in different speed zones like a business, residential, school zones, and highways. Once you feel comfortable driving on these types of roads it’s time to move up even more. Highways should be saved for last as these areas require you to drive at higher speeds and ask more of you than on city streets. Make sure you practice in these areas during slower times of traffic at first and then during high traffic times. Getting experience in all types of traffic is important. During each stage of practice, you should be adjusting the time at which you start practicing. At the beginning of each stage, you should practice during daylight hours. As you get more and more comfortable adjust the times to night hours. Knowing how to drive with nothing but street lights and your headlights is just as important as knowing the basics.